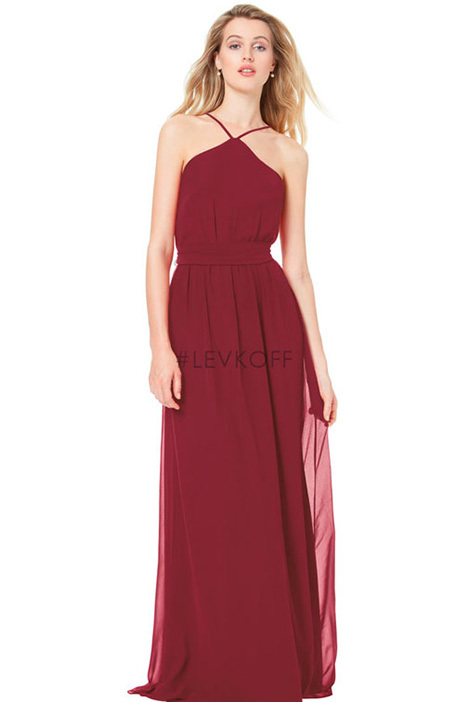 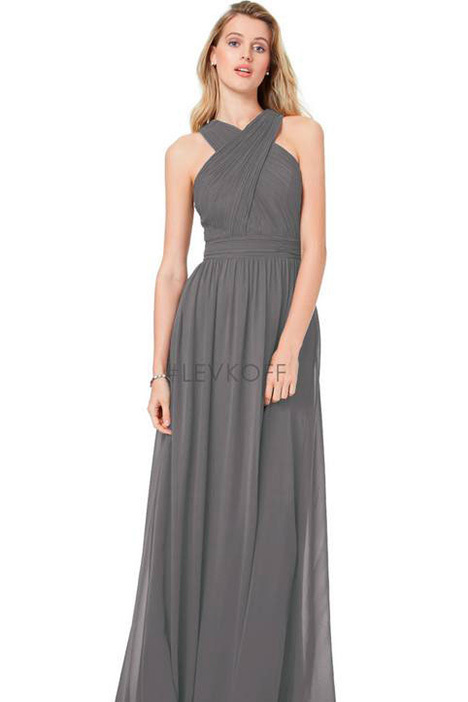 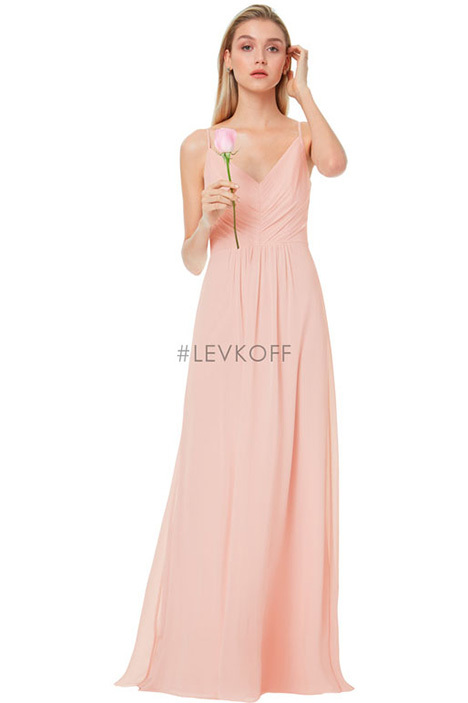 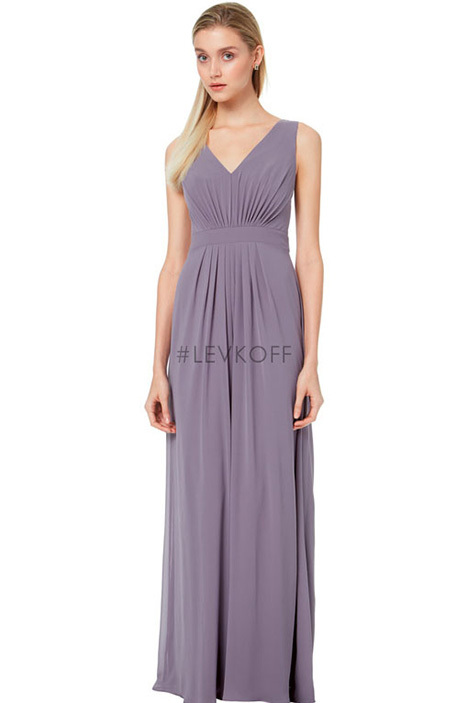 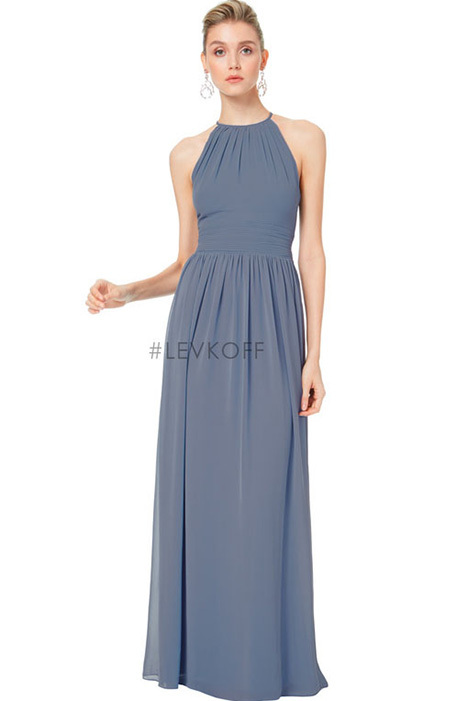 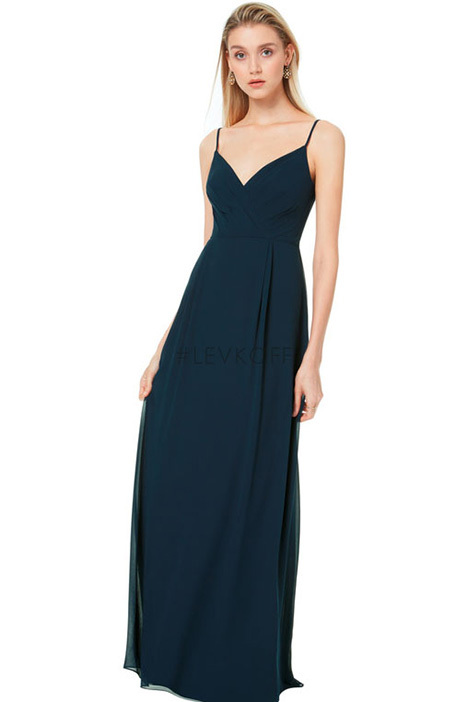 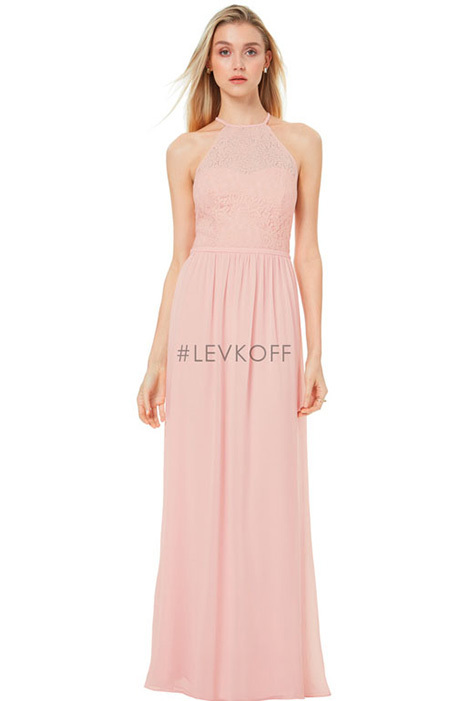 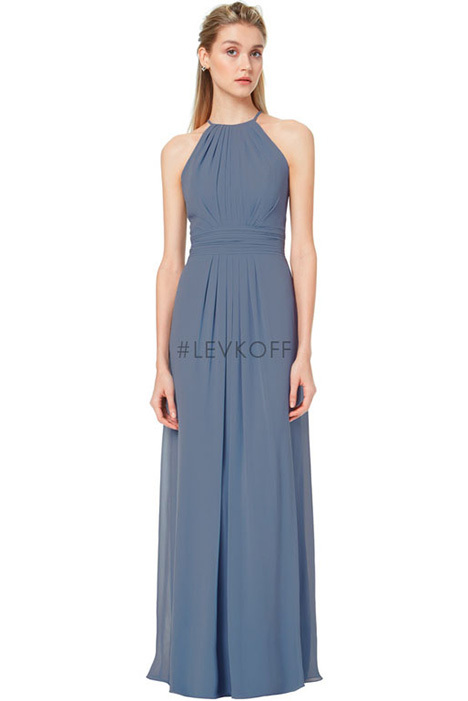 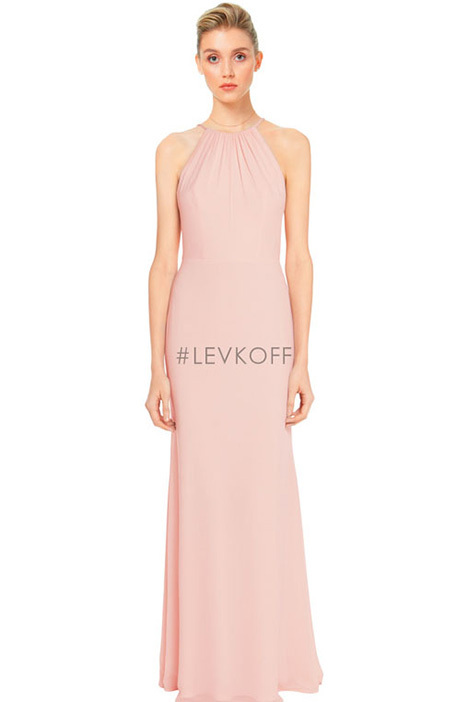 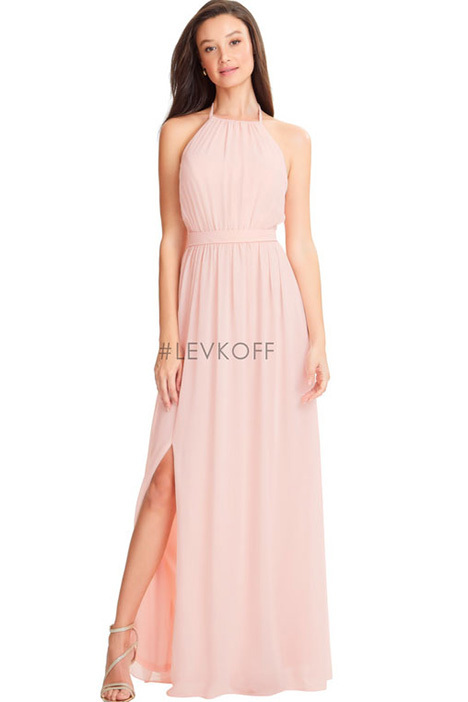 Bill Levkoff has been dressing bridesmaids for over 70 years. 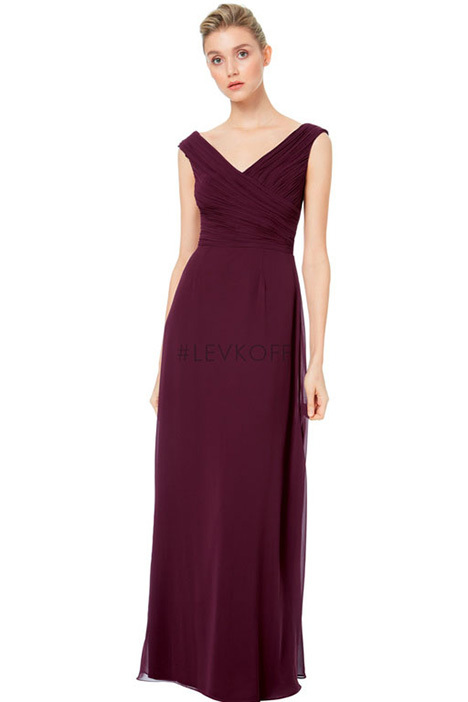 In the late 1940s, they opened their first showroom and factory location on Broadway in New York City. 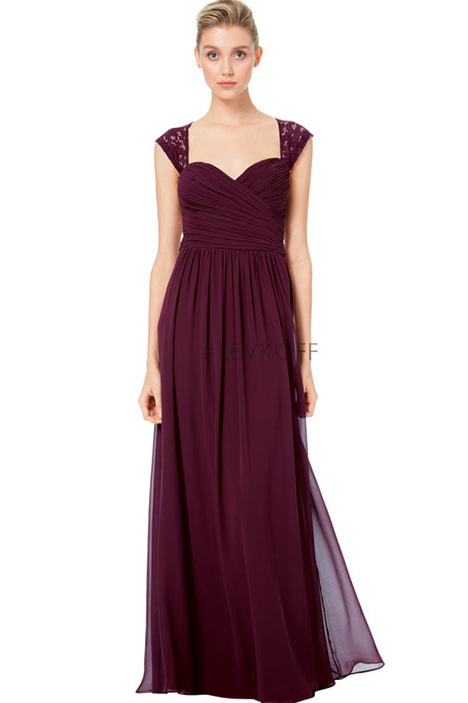 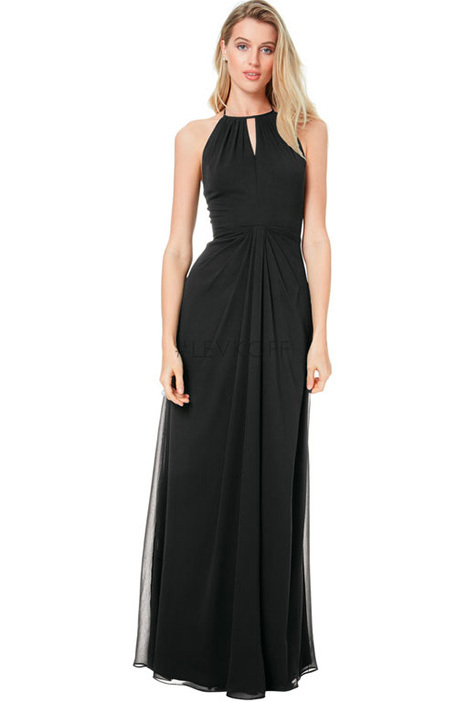 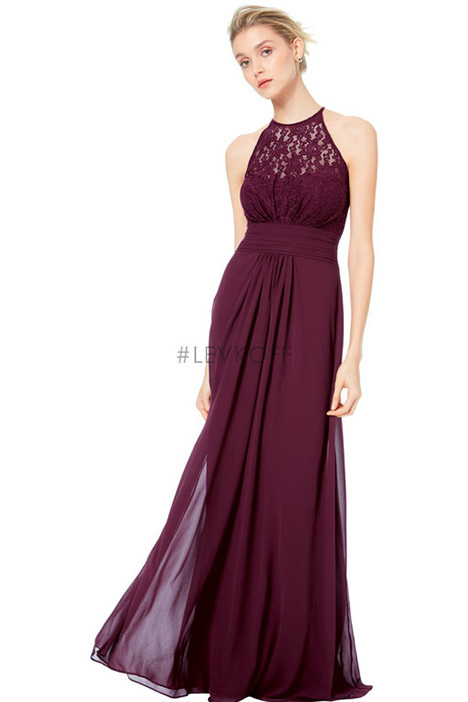 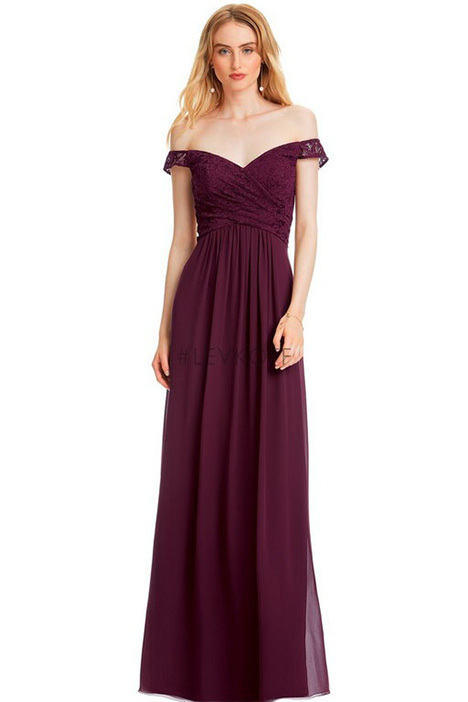 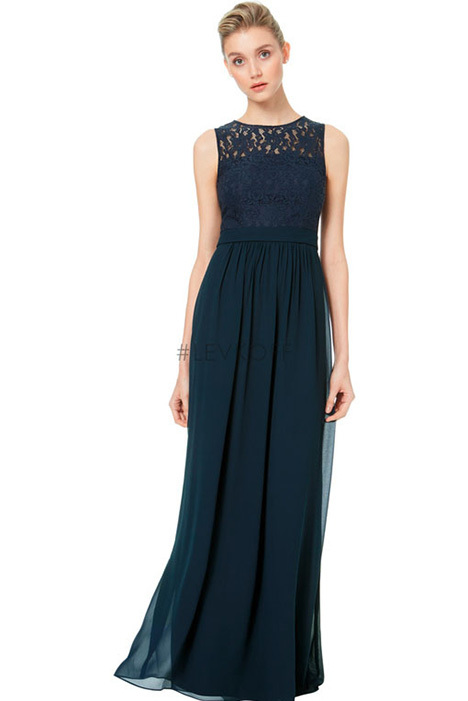 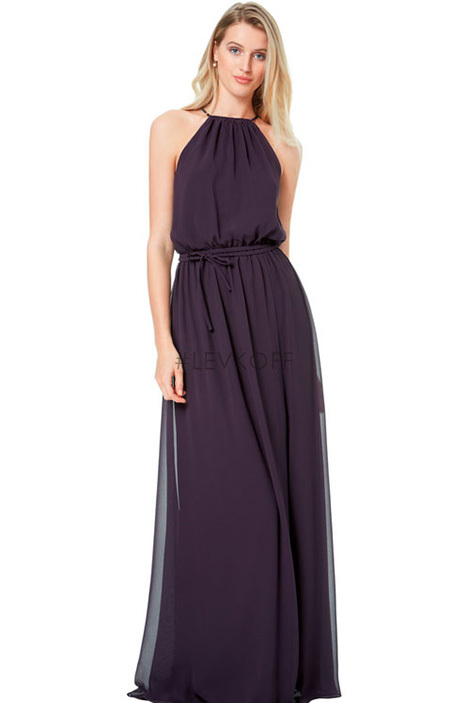 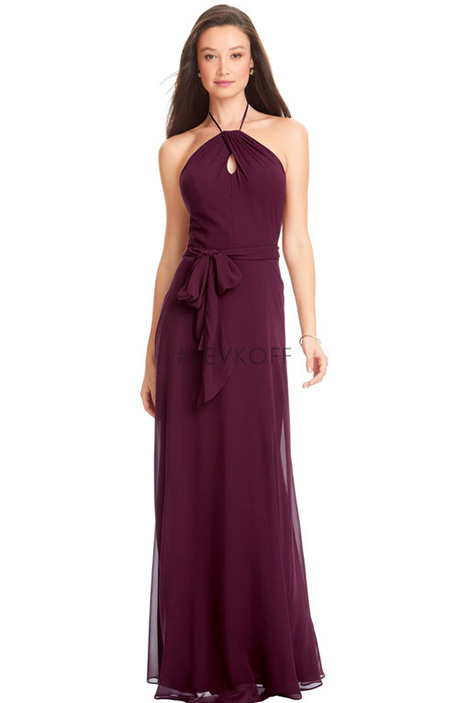 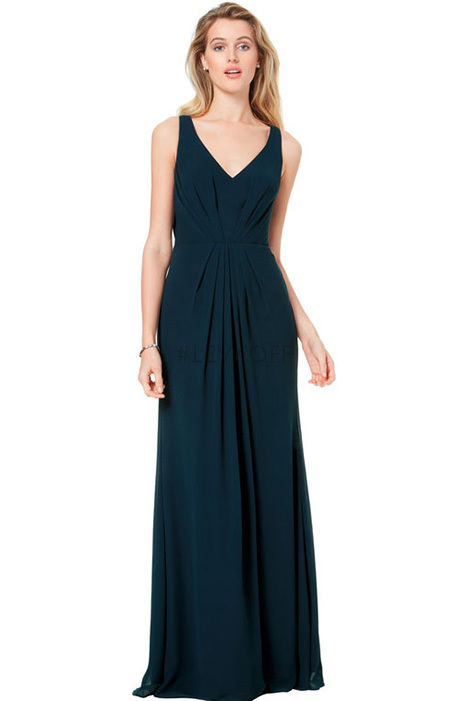 As the company grew, they began distributing dresses to retailers all over the country. 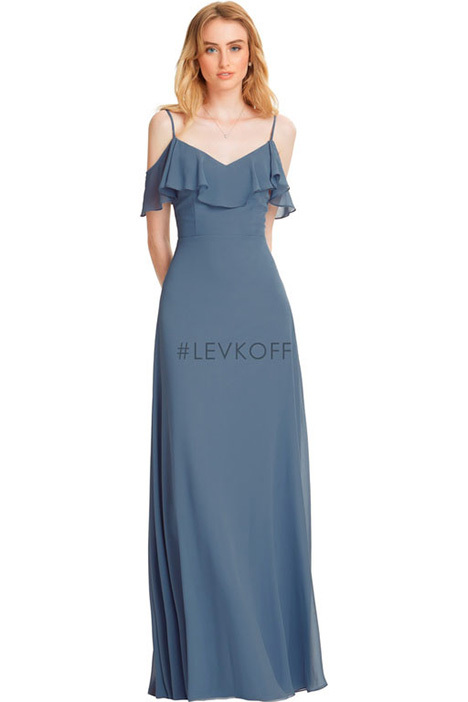 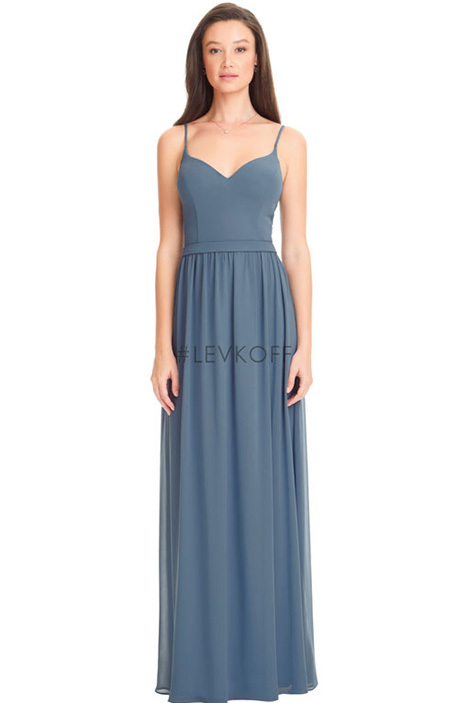 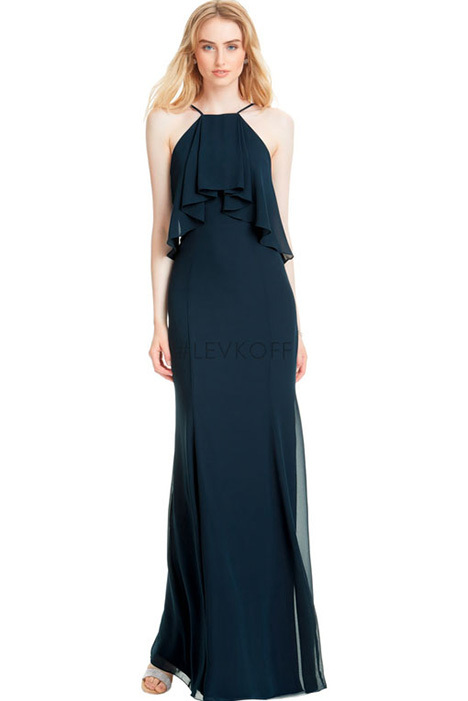 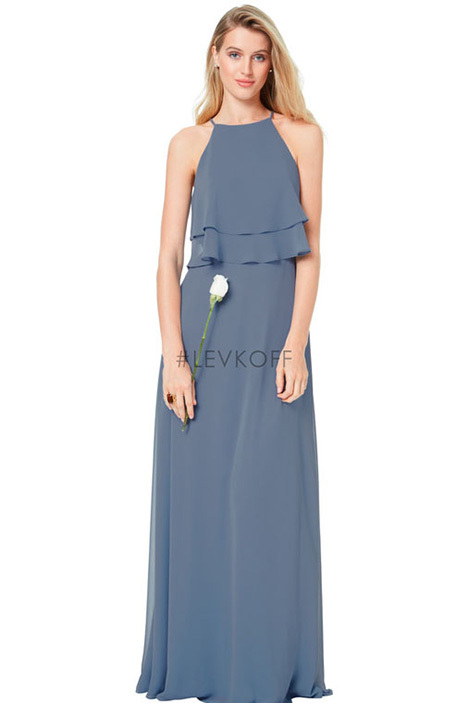 Today Bill Levkoff Inc. is run by third generation family members and has established a network of retailers throughout the United States and Canada.